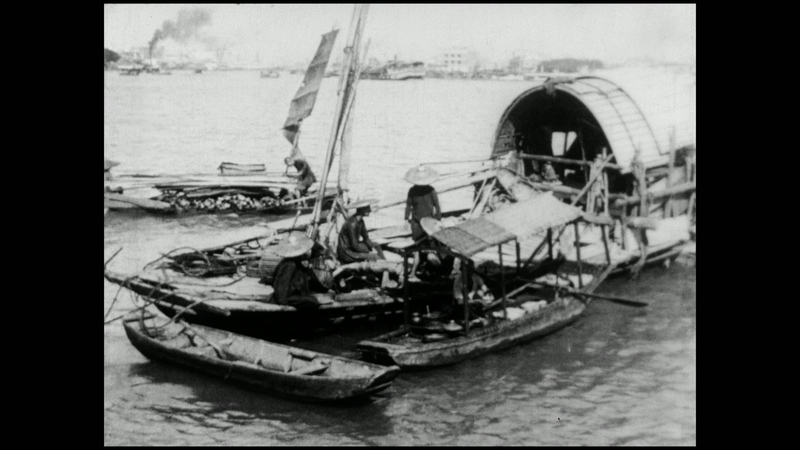 An epic travelogue shot by the Russian-American entrepreneur Benjamin Brodsky during his travels through the Chinese metropoles of Hong Kong, Shanghai, Hangzhou, Suzhou, Nanjing, Tianjin and Beijing from 1912-15. A Trip Through China is a comprehensive portrait of Chinese life, at once geographical, historical and scenic. Recently digitally restored by the Taiwan Film Institute, this will be the first public screening of the film in the US since 1919. Presented with live musical accompaniment and followed by a roundtable discussion led by Ramona Curry (University of Illinois/Urbana-Champaign). Preceded by a reception at 6pm. Anthony Cheung is Assistant Professor of Music at the University of Chicago. His music has been commissioned by the Ensemble Modern, Ensemble Intercontemporain, New York Philharmonic, Frankfurt Radio Symphony Orchestra, and also performed by the Orchestre Philharmonique de Radio France, the Chicago Symphonyʼs MusicNOW ensemble, and the French National Orchestras of Lille and Lorraine, among many others. He has received awards from the American Academy of Arts and Letters and ASCAP, and first prize in the Sixth International Dutilleux Competition (2008), as well as a Rome Prize (2012), resulting in a yearlong residency at the American Academy in Rome. Lu Wang is Assistant Professor of Music at Brown University. She has participated in festivals such as the New York Philharmonic Biennale (2014), MATA Festival (2015), and Cresc Biennale in Frankfurt for new music (2013), among many others. She is a 2014 Guggenheim Fellow and has received the first prize at Le Nouvel Ensemble Moderne’s Young Composers Forum in 2010 and shared the Tactus International Young Composers Orchestra Forum Award in 2008. Curated by Pao-Chen Tang (CMS), Yuqian Yan (CMS) and Zhang Ling (CMS) as part of the Film Studies Center’s Graduate Student Curatorial Program. Co-sponsored by the Center for East Asian Studies.